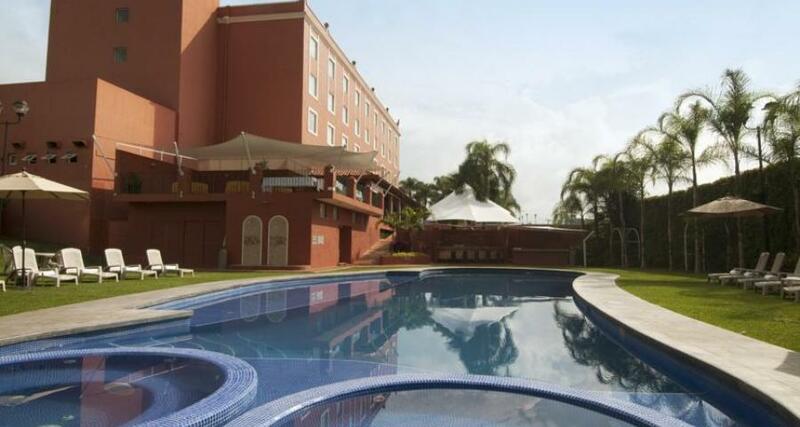 Fiesta Inn Cuernavaca is a 4.5* resort located in Cuernavaca, Mexico. It features 155 rooms and swimming pools. A vacation destination for emperors and royalty over the centuries, Cuernavaca (known as "The City of Eternal Spring") is home to the Fiesta Inn Cuernavaca, a charming business hotel conveniently situated in the city. This hotel allows its guests to fully relax in its beautiful gardens and its comfortable guestrooms, each fully equipped with all the amenities a modern business traveler might need for a productive stay in this fascinating city.